I am a die-hard PS3 fan and have been for a few years now, but I always envied the exclusive titles for other consoles so my wife finally broke down and got me an early Father's Day present; a 4GB XBOX 360 . She also surprised me with an XBOX 360 exclusive game I've been wanting for about a year now; Alan Wake ! 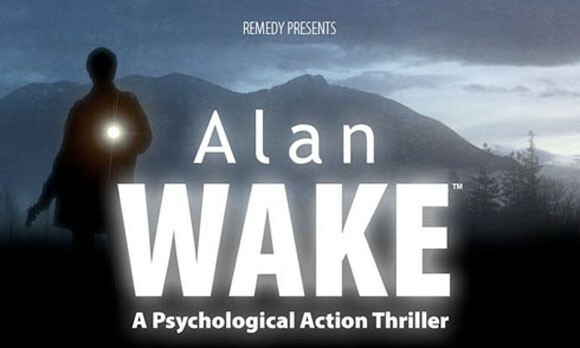 I got completely engulfed in the story and gameplay of Alan Wake and played it for hours each session. I eventually beat the game in just 4 days, including both expansion downloadable episodes! Yes, they're episodes, not levels. The episodic format of the game was so refreshing and really gave the game a new level of enjoyment and sense of completion. It was just one of those games you couldn't put down and rarely I did. Now I'm eagerly awaiting the next installment.